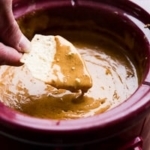 Best Queso Dip Recipe for Game Day! Everyone who loves to eat queso dip, especially spicy queso dip, will absolutely love this recipe. 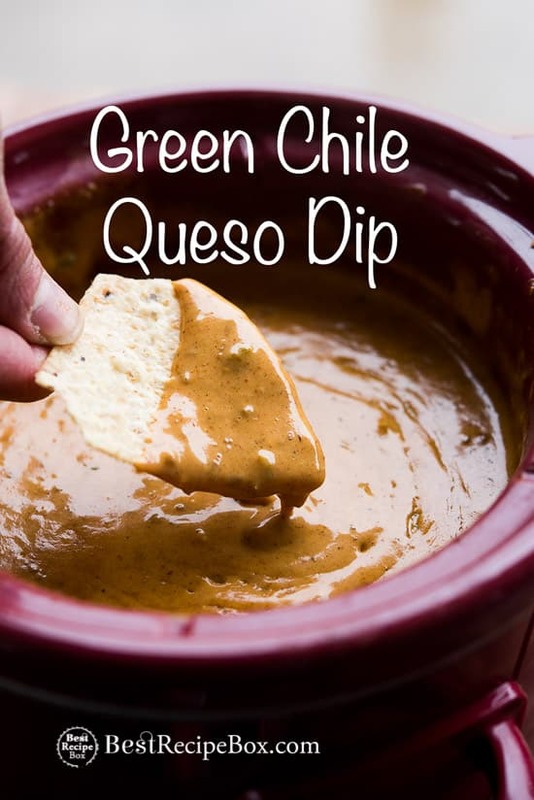 This game day queso dip recipe is made in the slow cooker and filled green chiles, optional jalapeño and a bunch of fragrant spices. It’s definitely not a boring queso dip. 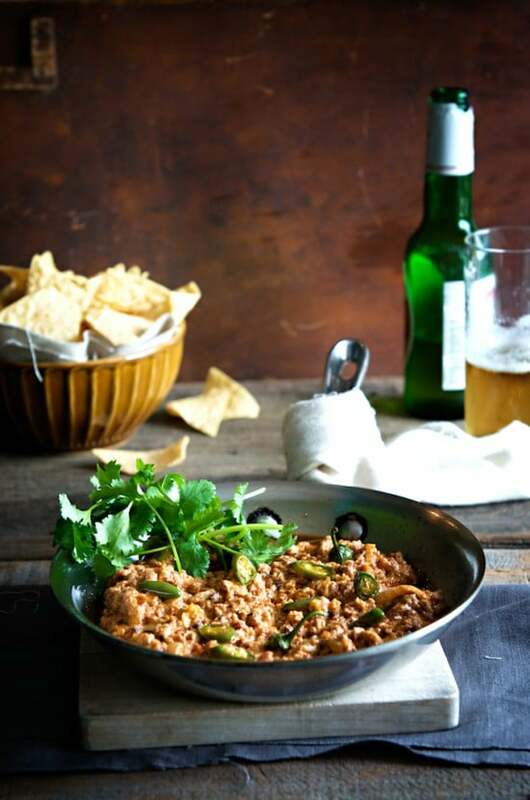 The textures of chiles, smoky spices and layers of flavor make this a crowd favorite. 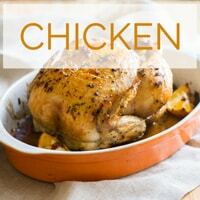 If you don’t don’t want to make it in a slow cooker and prefer stove top, then it will work just as wonderful. Simmer all the ingredients on very low heat so that the cheese can slowly melt without burning at the bottom of the pan. This green chile queso dip is perfect for game day, cinco de mayo and any time you’re craving an easy cheese dip appetizer recipe to make for a big crowd. 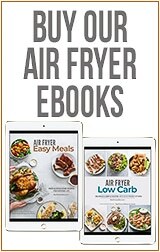 Try it on nachos and you’ll be hooked for life. 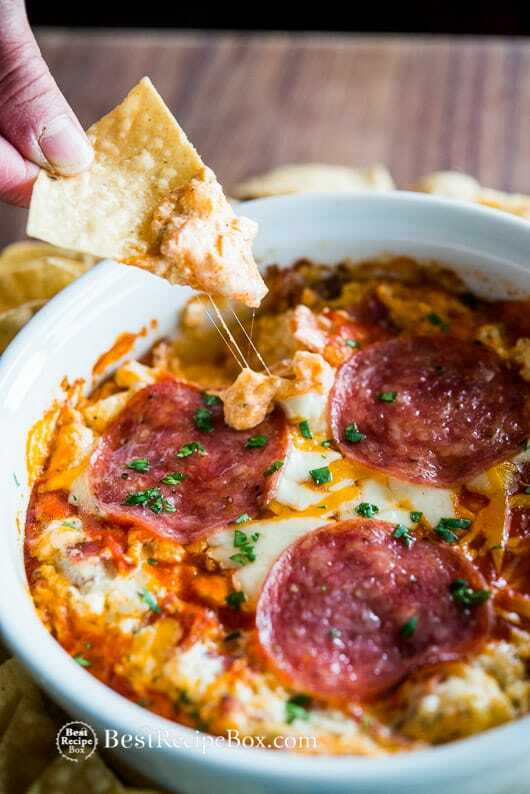 Warm cheese dips are such a decadent treat, so make it for the next weekend party and you’ll be loving life! 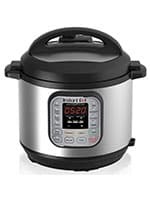 And another great game day dish is this Instant Pot pot roast. So tender! 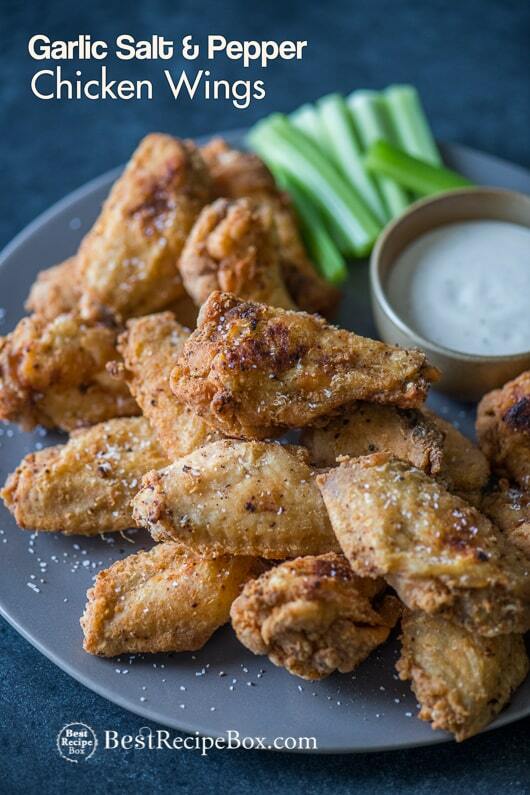 Best collection of–> awesome chicken wing recipes! 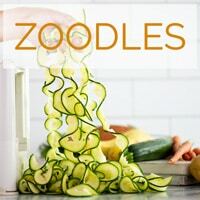 This recipe was originally published in 2016 and re-published in 2019 with an updated video! 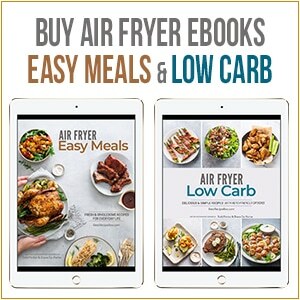 Read post and watch the video for more recipe details. 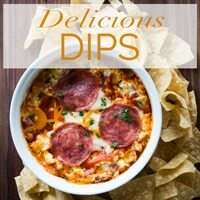 This dip is super quick to gather in the slow cooker, easy and delicious. 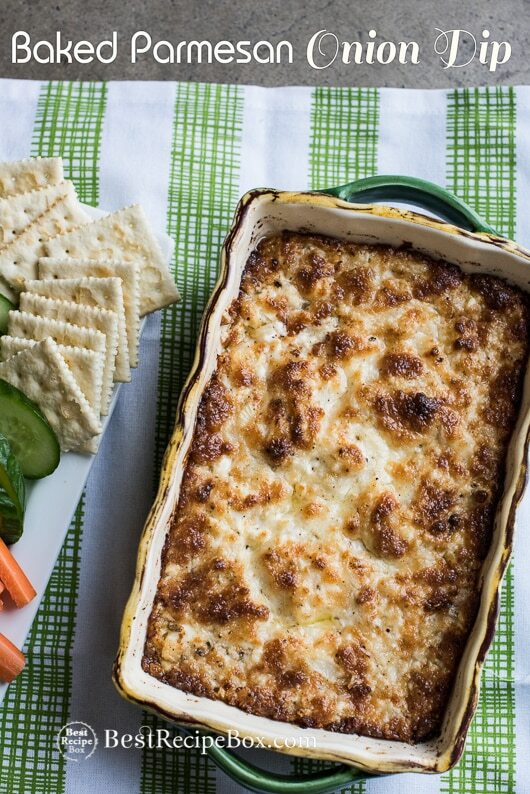 The jalapeños are optional, but the heat adds a really nice touch to the dip. If you want it extra spicy, add extra jalapeño chiles! 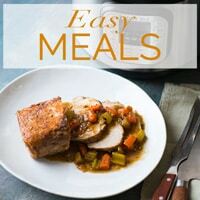 If you don't don't want to make it in a slow cooker and prefer stove top, then it will work just as wonderful. Simmer all the ingredients on very low heat so that the cheese can slowly melt without burning at the bottom of the pan. In slow cooker, add all the ingredients and stir together well: Velveeta cheese, chili, diced green chiles, fresh jalapeño, sea salt, ground cumin, smoked paprika, chili powder, chipotle powder, ground cayenne pepper and Half and Half. Cook on low for about 3 hours or High for about 2 hours. Stir occasionally to make sure all the cheese melts. 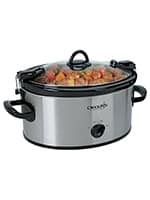 Note on slow cookers: Cooking time will vary depending on the size of slow cooker you are using. If you are using larger slow cookers, more of the dip will be spread across the slow cooker so the cheese will melt faster. 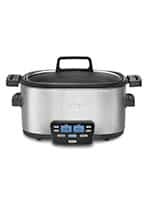 Smaller slow cookers will take longer to melt and cook the dip. Check the dip each hour, stir and you determine when it's ready to serve. 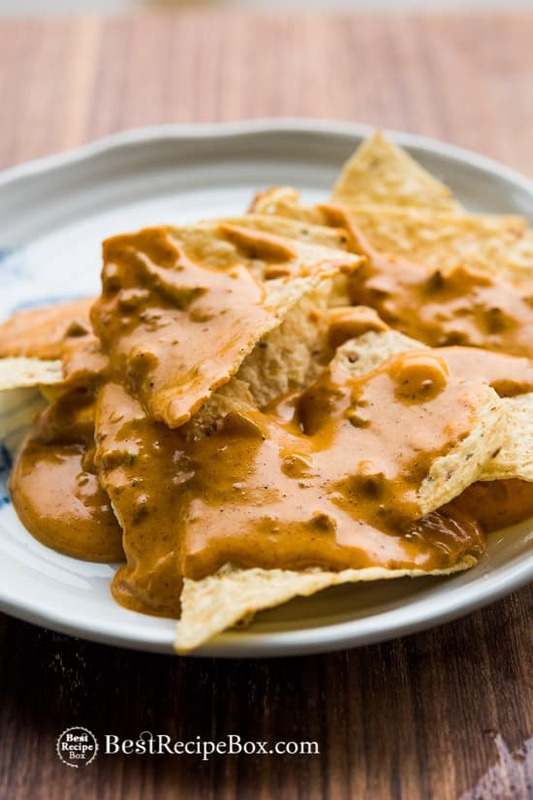 Serve the yummy queso dip with tortilla chips or the other options. This dip is awesome! 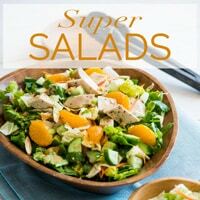 I love making this for my Sunday football get-togethers! Hi James! So glad you enjoyed the dip and it’s perfect for Sunday football!